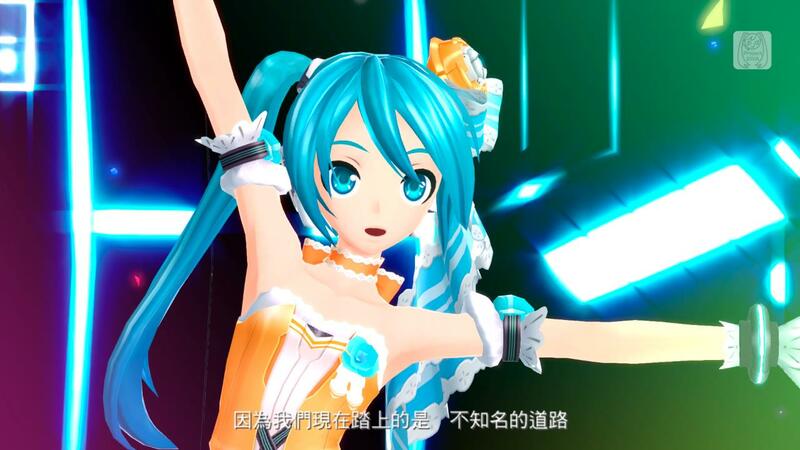 The virtual diva Hatsune Miku is back in "Hatsune Miku: Project DIVA F 2nd" now available on PlayStation®3! 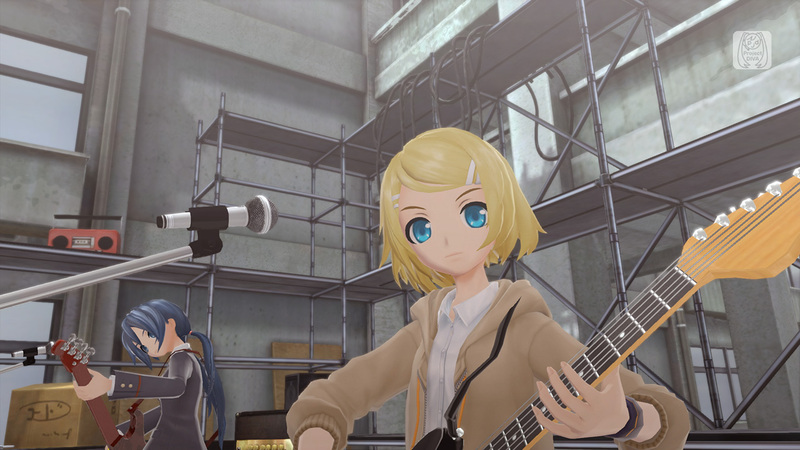 Living up to its concept "the DIVA until now, the DIVA from now on", the sequel promises new and existing fans with an in depth volume and exciting gameplay than ever before! 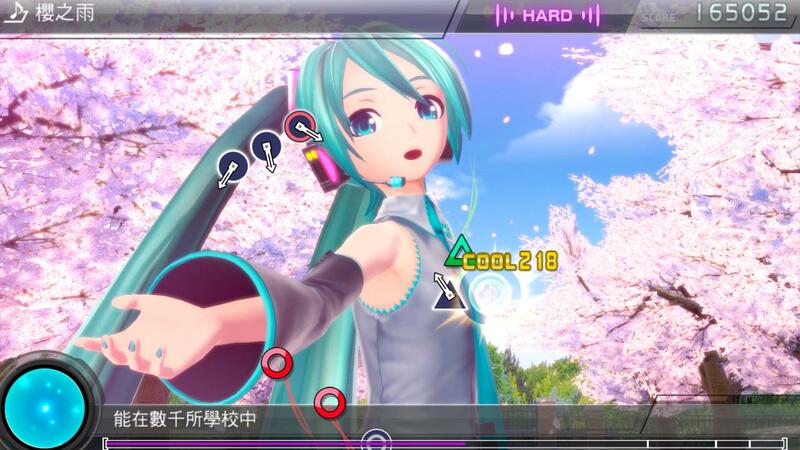 The game features an impressive list of 40 songs, 160 modules transforming the vocaloid&apos;s costumes full of variety which Miku fans cannot miss out on. The gameplay&apos;s simple control and improved customization enables new and advanced players with an addictive gameplay.